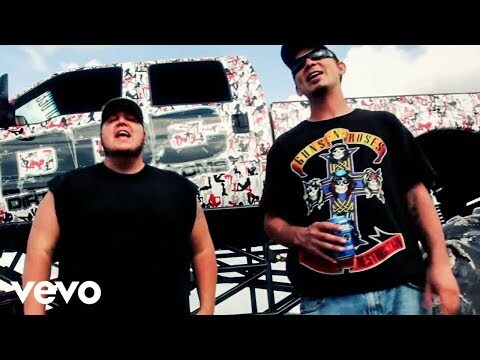 Here’s the new video from The LACS, Country Boy Fresh! 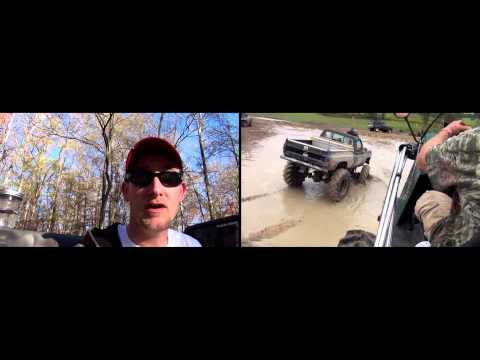 A great video with all things redneck, Girls, Trucks and Mud! Click the album cover to purchase the CD! Merry Christmas to the Hick Hop Nation! I hope all your Redneck Christmas wishes came true. I hope y’all have a wonderful day with everyone that is special in your life. God bless you and your families. 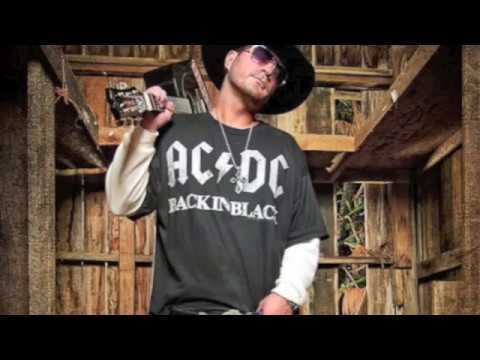 Long live the South and the Hick Hop Nation! Jessta James behind the scenes clips of If that ain’t country! 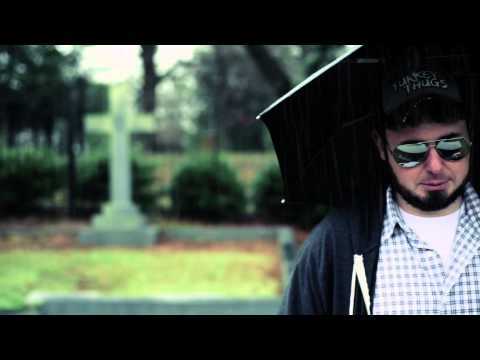 Great song from this up and coming Hick Hop artist! I know my truk is jacked up, is your’s? 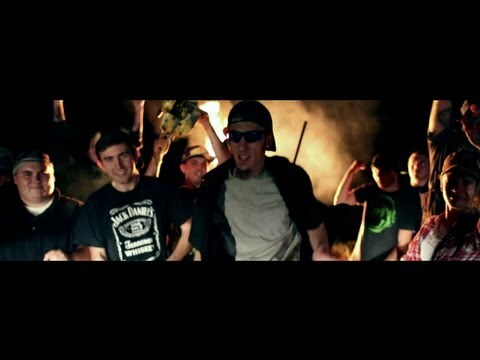 Jackum up BOYZ……Young Gunner and tha Jawja Boyz! Whats up? Nanna want’s a snuggie! 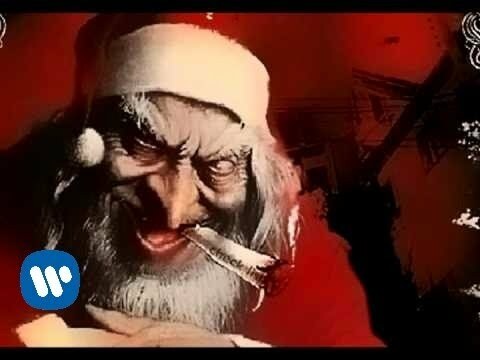 Merry Christmas…. Click on the album cover to purchase in MP3 format. Muddy Christmas BABY! Click the album cover to purchase in MP3 format! 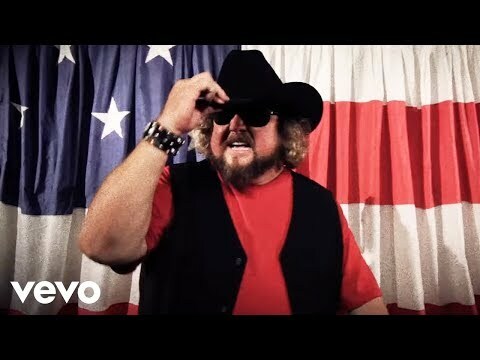 Great Christmas song from Colt Ford. Click the album cover to purchase in MP3 format. Santa in a jacked up 4 wheel drive! Who needs a sleigh! 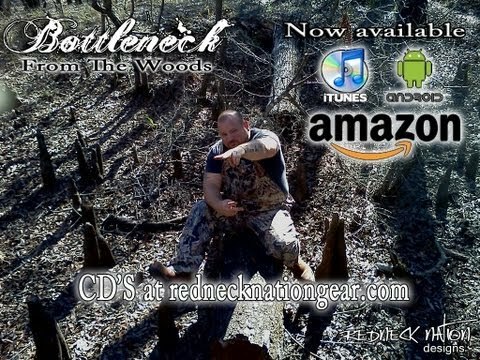 Click on the album cover to purchase in MP3 format. All I want for Christmas is my 6 Gold teef! Click on the album cover to purchase in MP3 format. 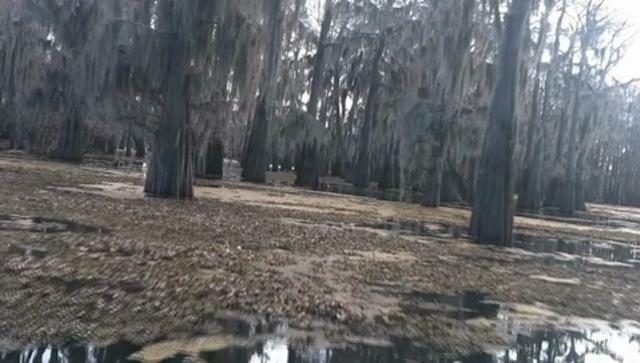 Mud bogs,Bullfrogs- I’m just a redneck strait from tha woods……. Redneck in tha White house! Ya got my vote!!!!!!!! 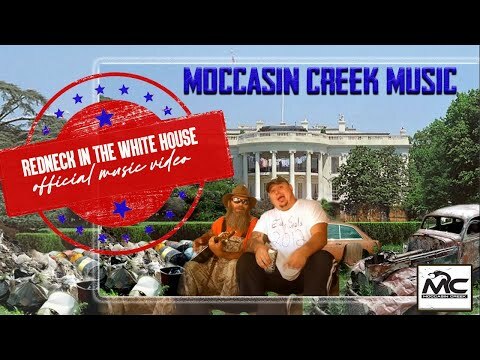 Moccasin Creek – Redneck Nation – Shame on you YOUTUBE for taking down this video because of the Rebel flag! You think thats “RACIST?” What about all of the Black Panther videos? I suppose that’s good clean family entertainment! @Moccasinmusic we got your back!!!!!! 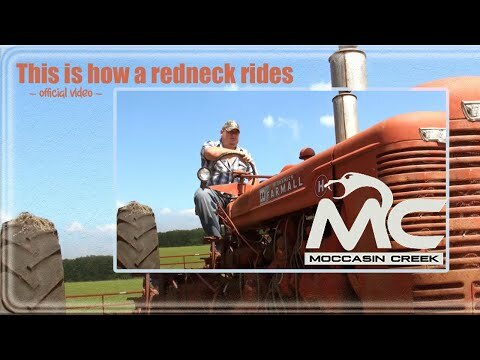 #hickhop,#redneck,#dixie,#moccasinmusic,#rebelflag. LONG LIVE THE REDNECK NATION! 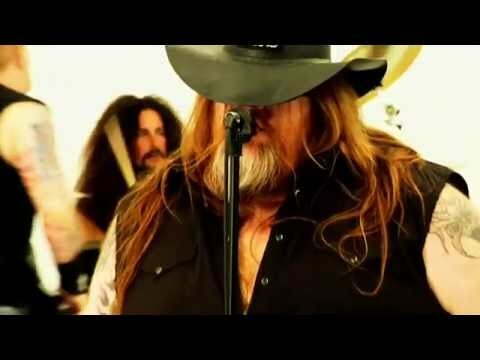 This is another great song by the one and only Colt Ford. It’s finally here! 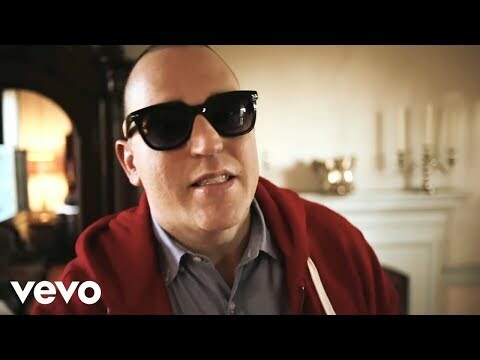 The Official Music video for “Dive Bar Beauty Queen (Feat. Danny Boone of REHAB)” Starring Tera Patrick. 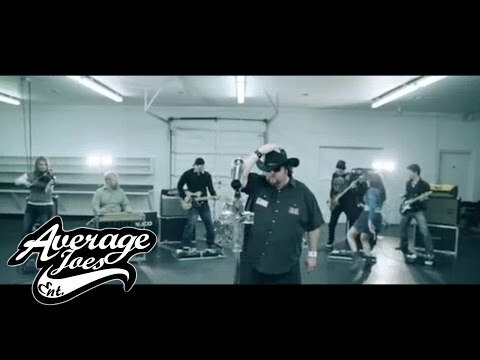 This is one great video! 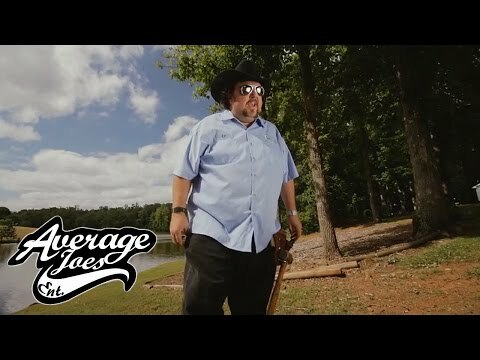 Colt Ford along with some help from Nappy Roots and Nic Cowan bring you their music video for the track, “Waste Some Time.” Directed by David Poag the “Field of Dreams” themed video was filmed in Athens, GA.
Another great Colt ford Song and Video!